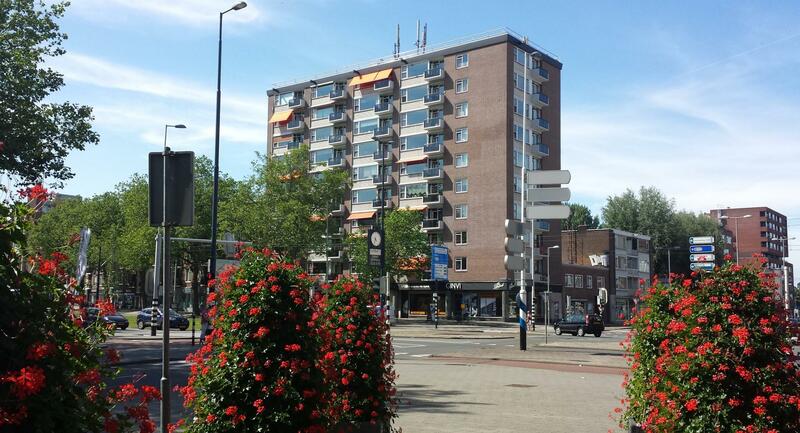 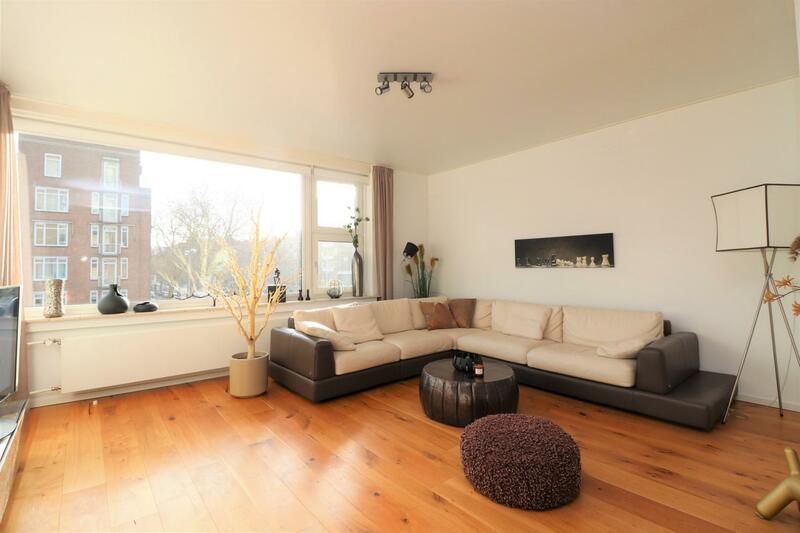 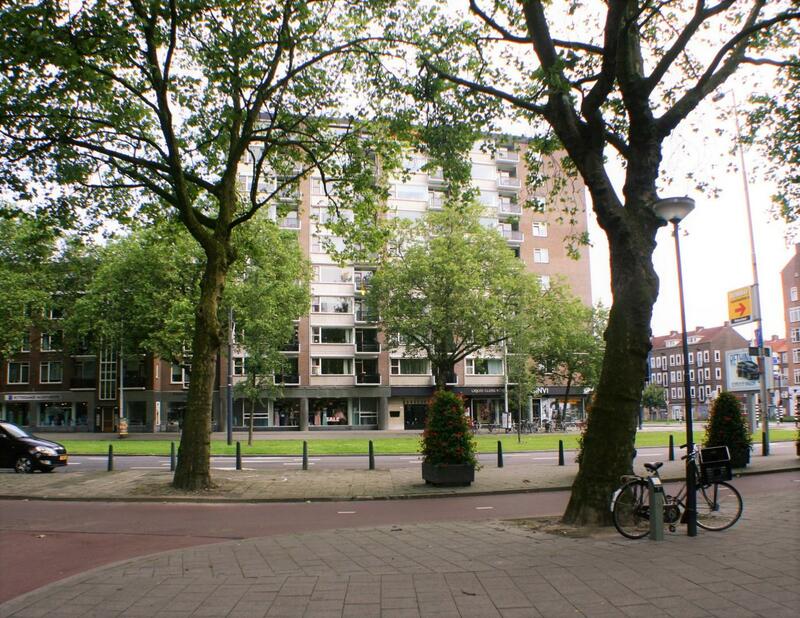 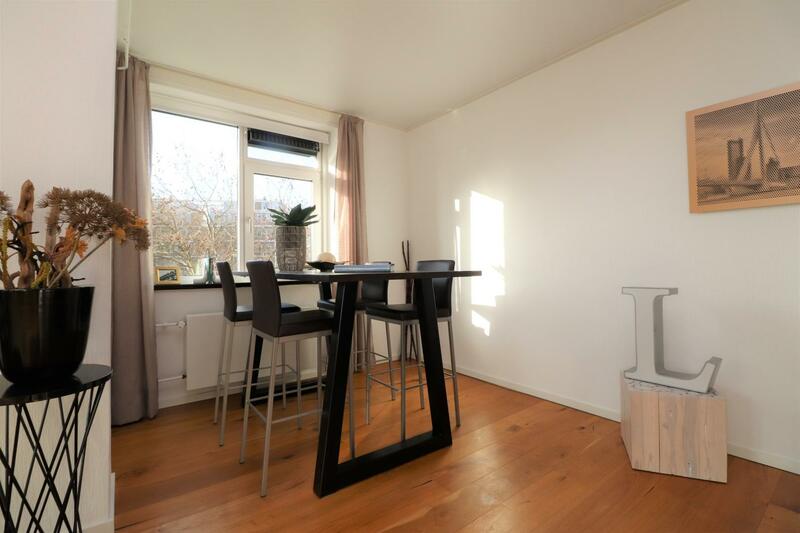 Apartment for rent: more than lovely fully furnished 2 bedroom apartment, on the 3rd floor and situated in the centre of Rotterdam. 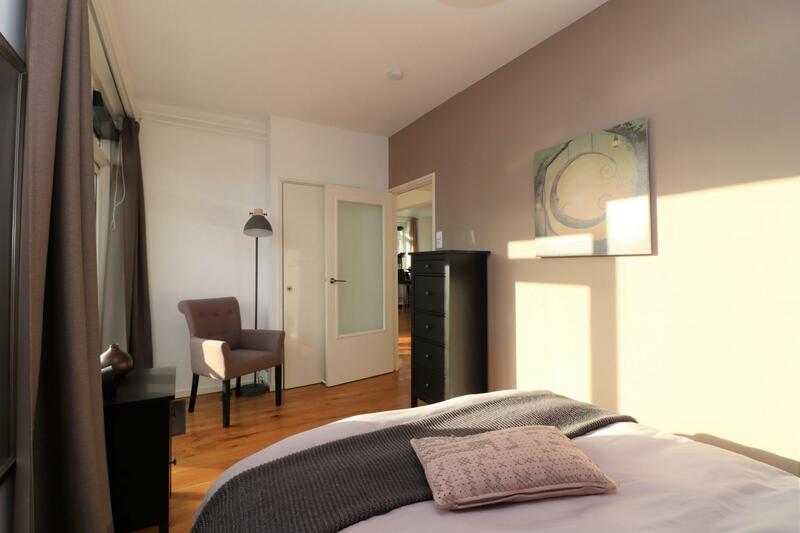 The apartment is currently renovated has a spacious living room and 2 bedrooms. 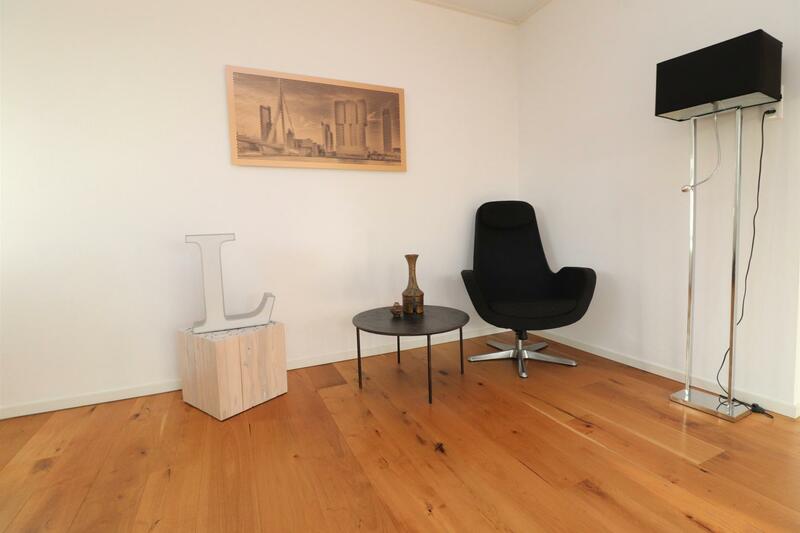 Furthermore, the apartment is characterized with videophone, oak wooden floor, balcony, lots of light and a lovely view. 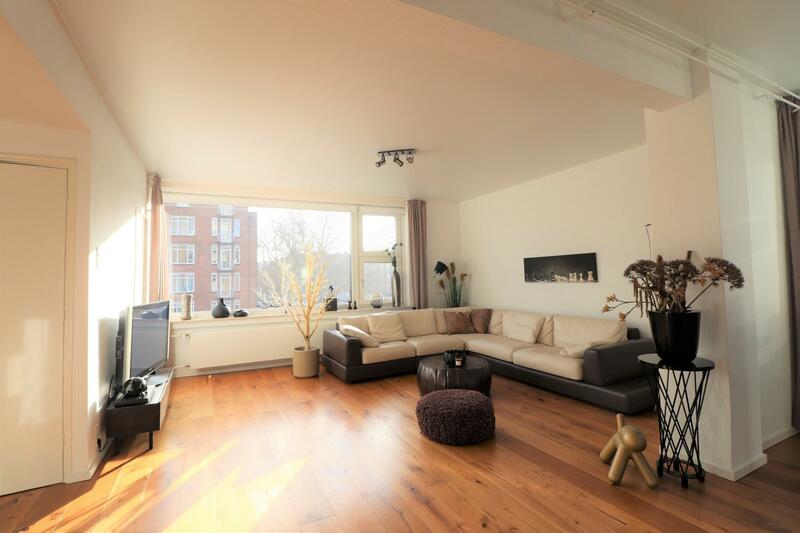 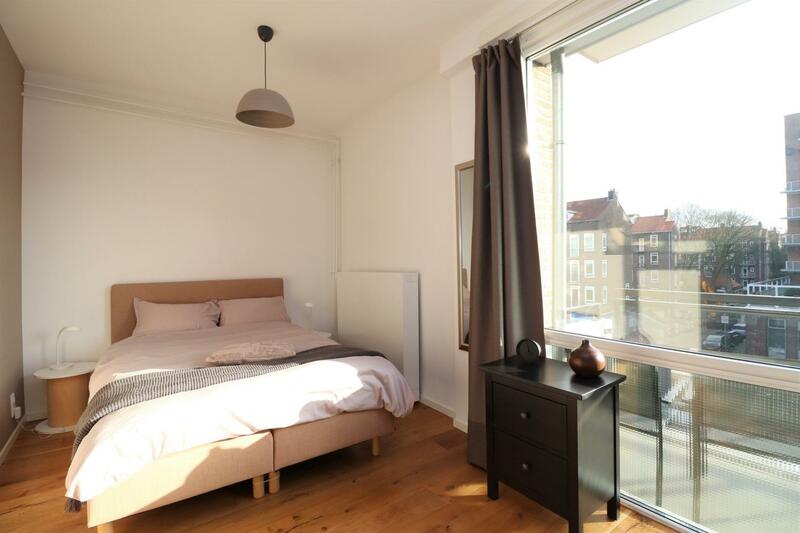 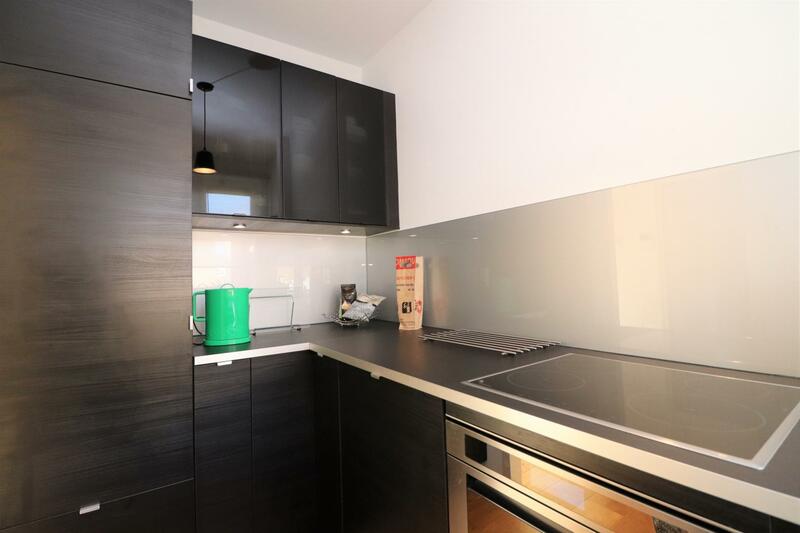 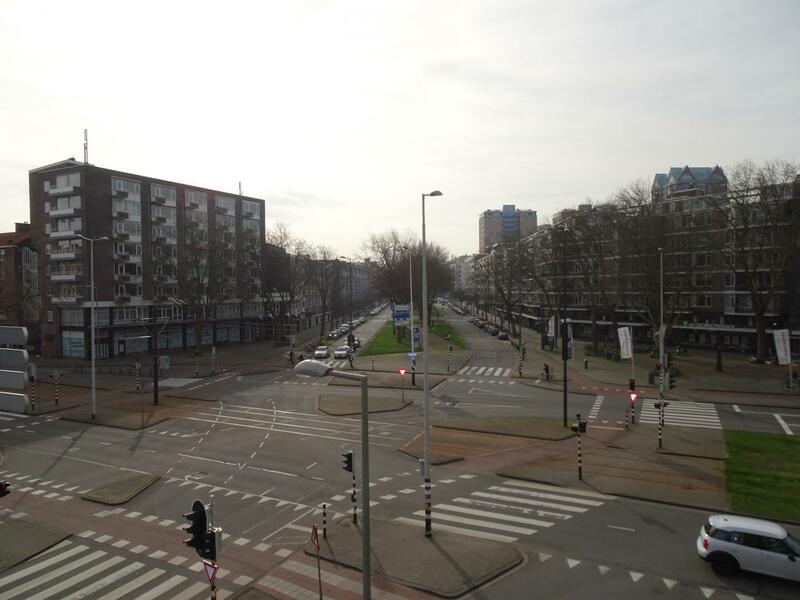 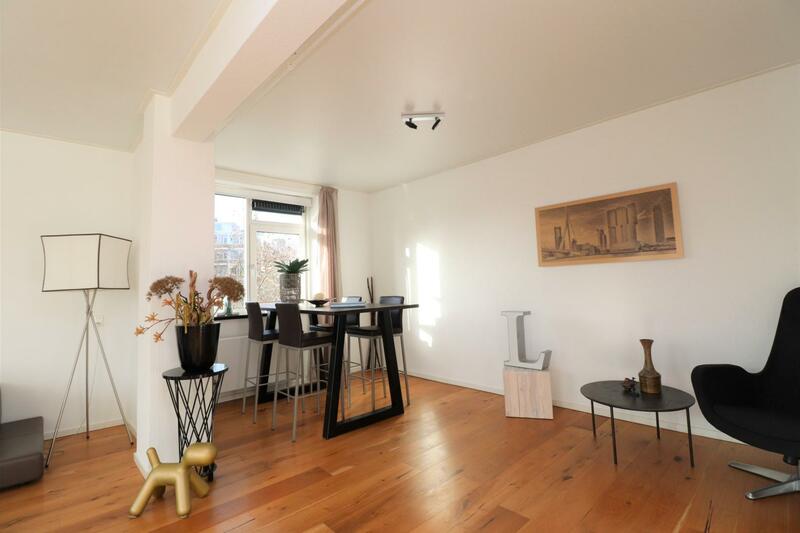 The location is ideal; near Pannekoekstraat, Meent and Markthal; within walking distance you will find a variety of upscale shops in and trendy nightspots. 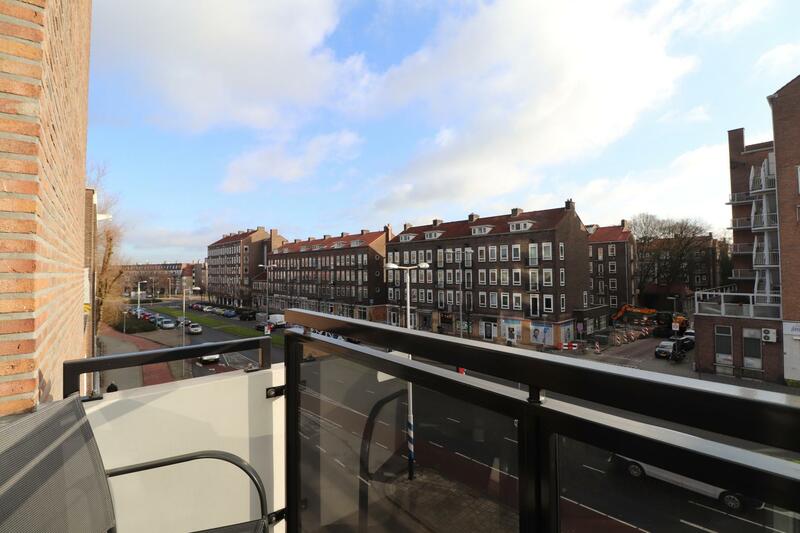 Supermarkets and public transport are on walking distance. 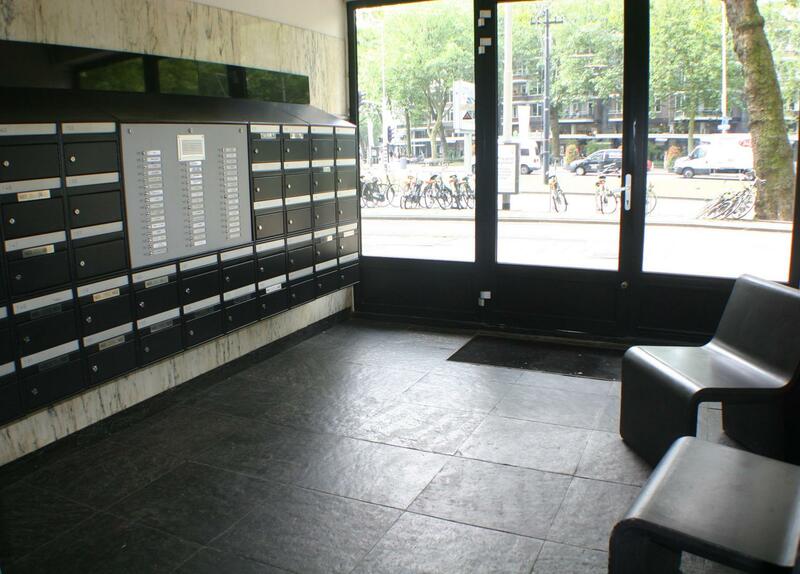 Ground floor: entrance with mailboxes, staircases and elevators. 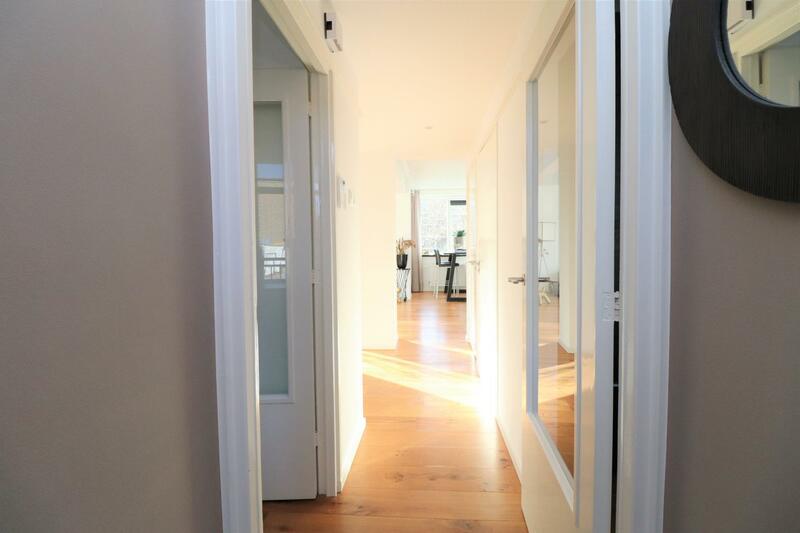 3rd floor: beautiful entrance, hallway. 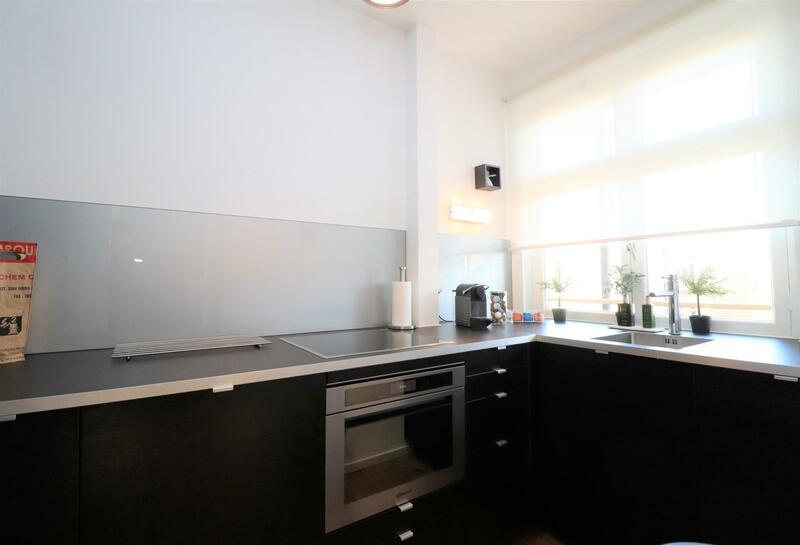 Modern kitchen with induction stove, extractor hood, combined microwave oven, dishwasher, washing machine/dryer combination and built in refrigerator with freezer compartment. 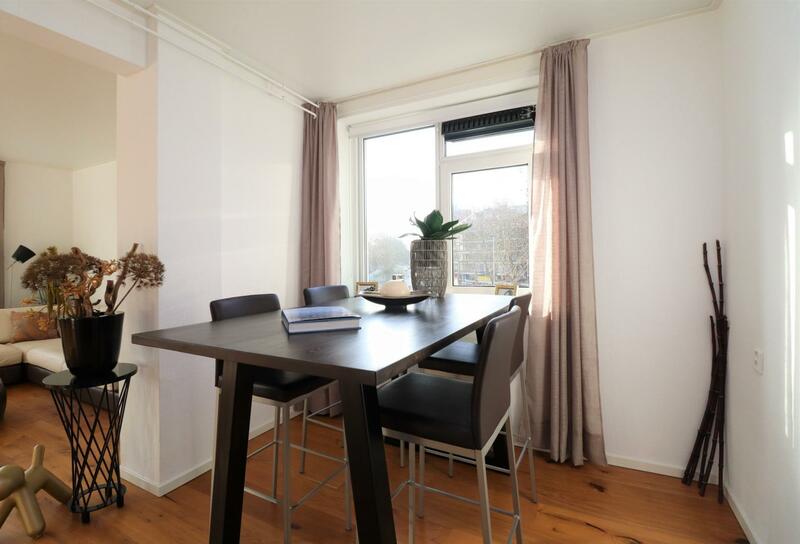 Light and bright living room with flat screen TV, dining area, spacious bedroom with balcony, study room, new modern bathroom with rain shower and washbasin, new modern separate toilet with small sink. 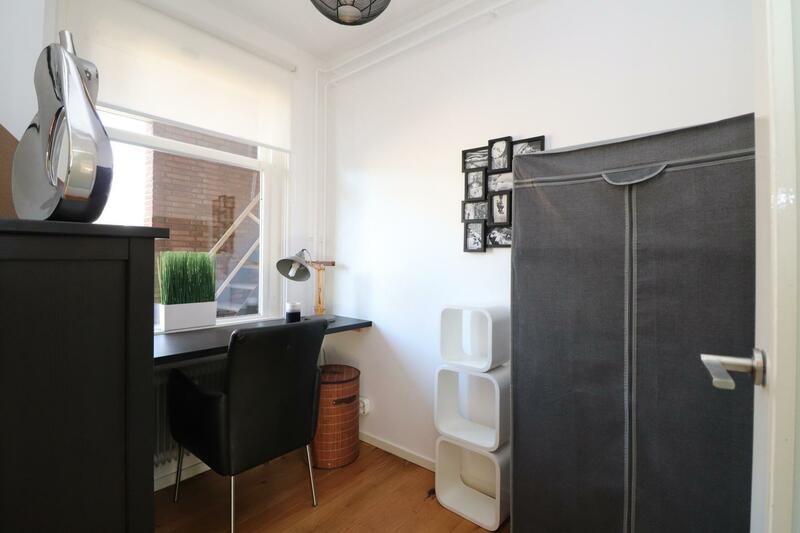 In the basement is an extra storage room with a bicycle and spare single bed. 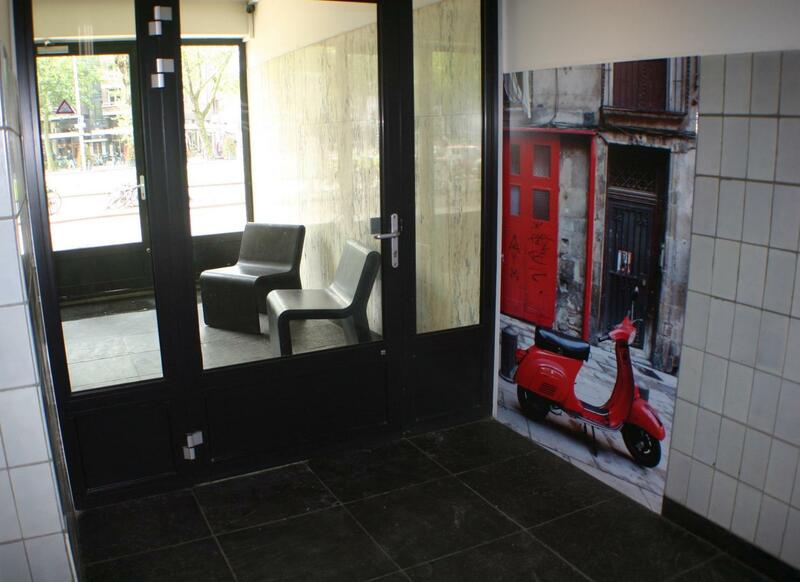 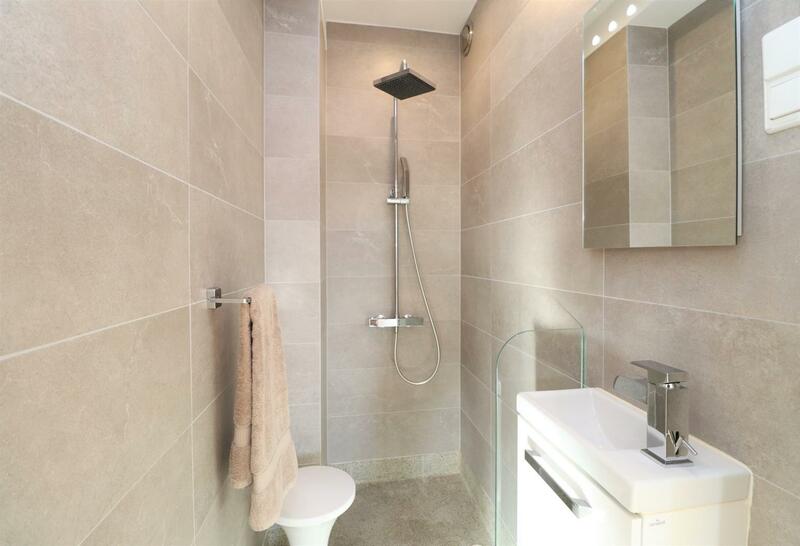 - Advanced payment TV/internet, water, electricity and heating €200,- excluded in the rental price.